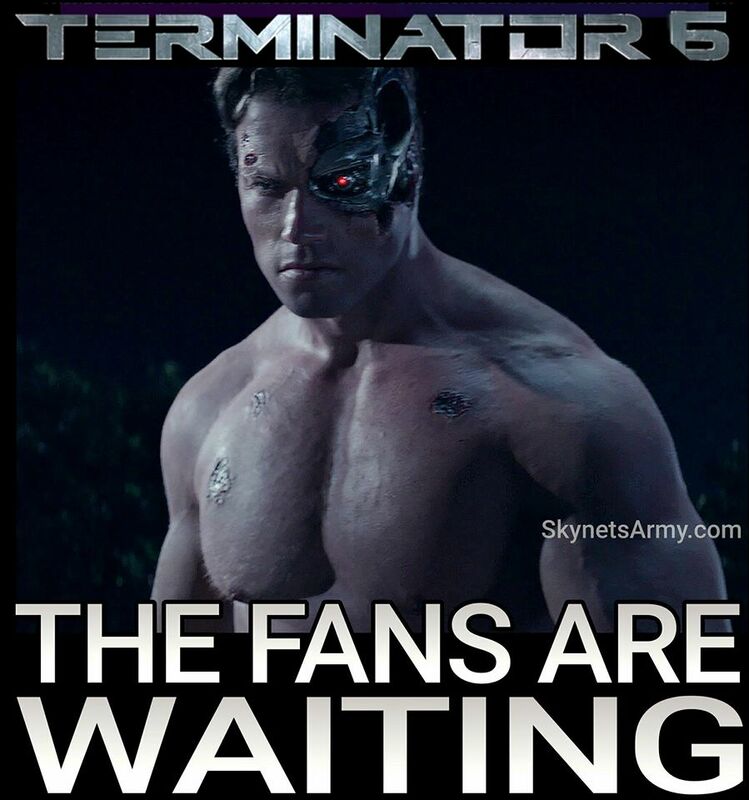 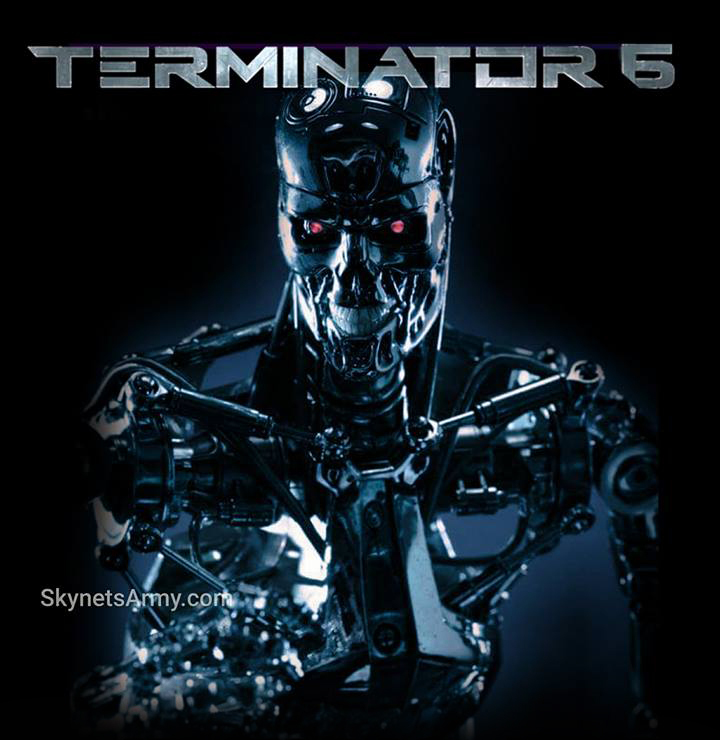 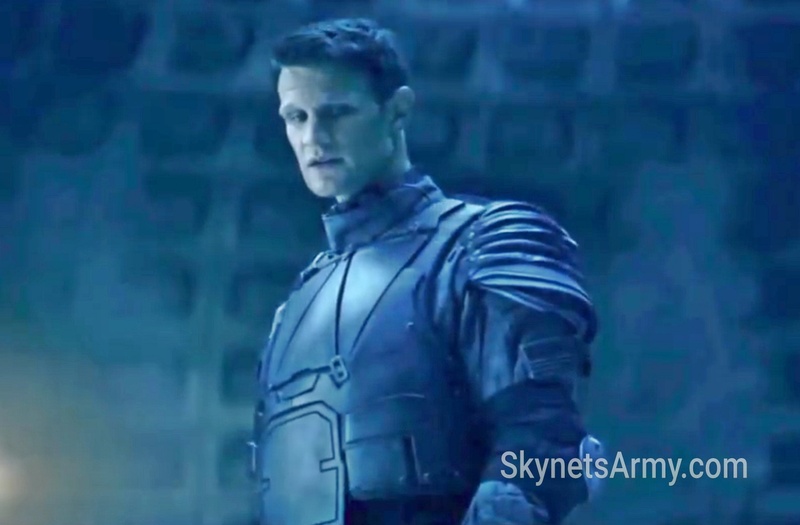 “TERMINATOR 6” IS COMING! 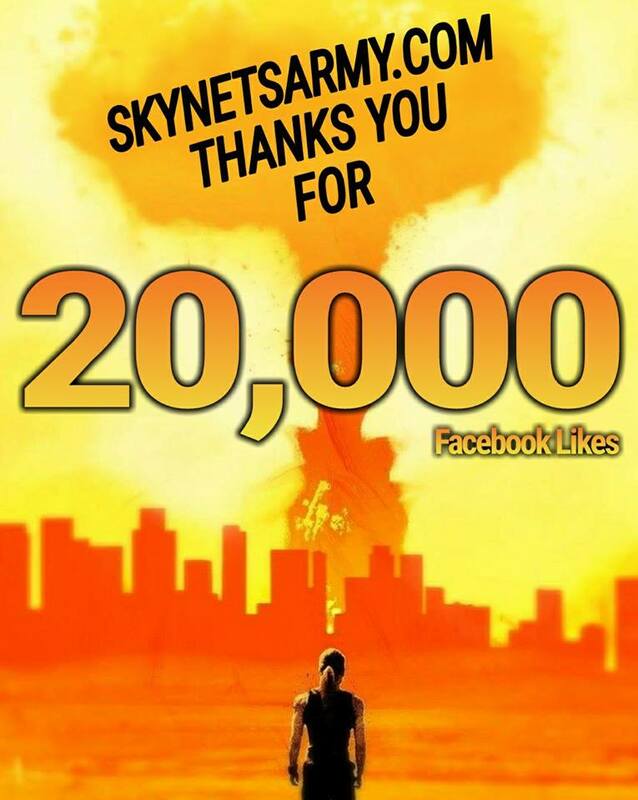 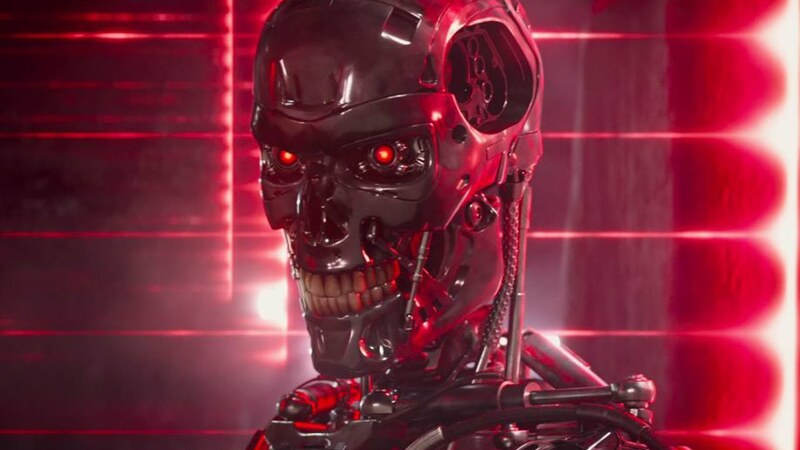 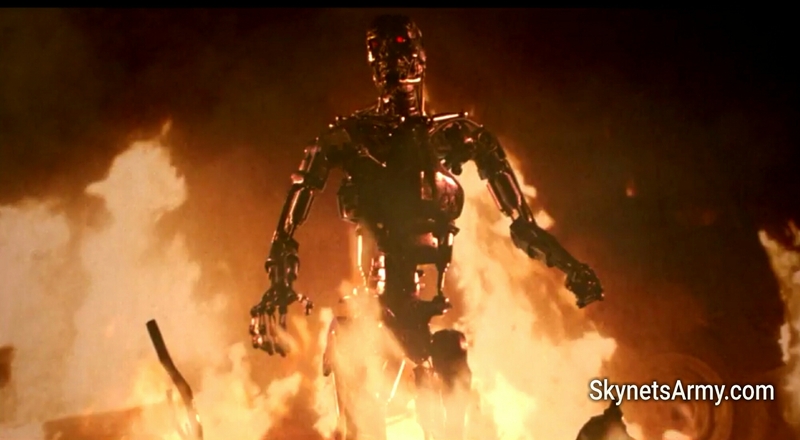 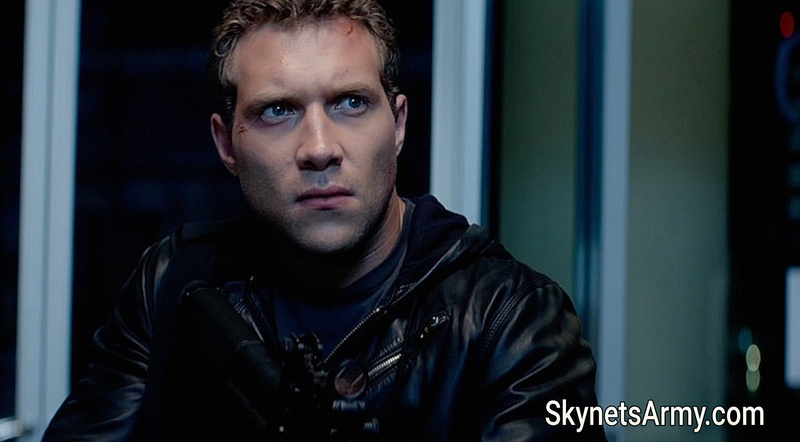 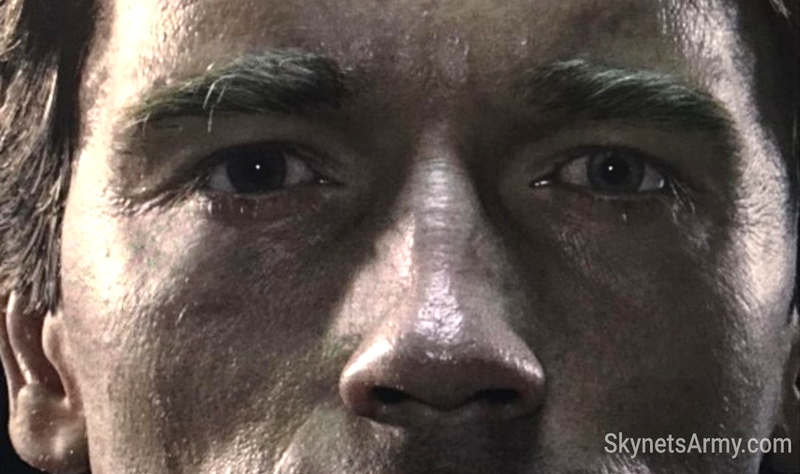 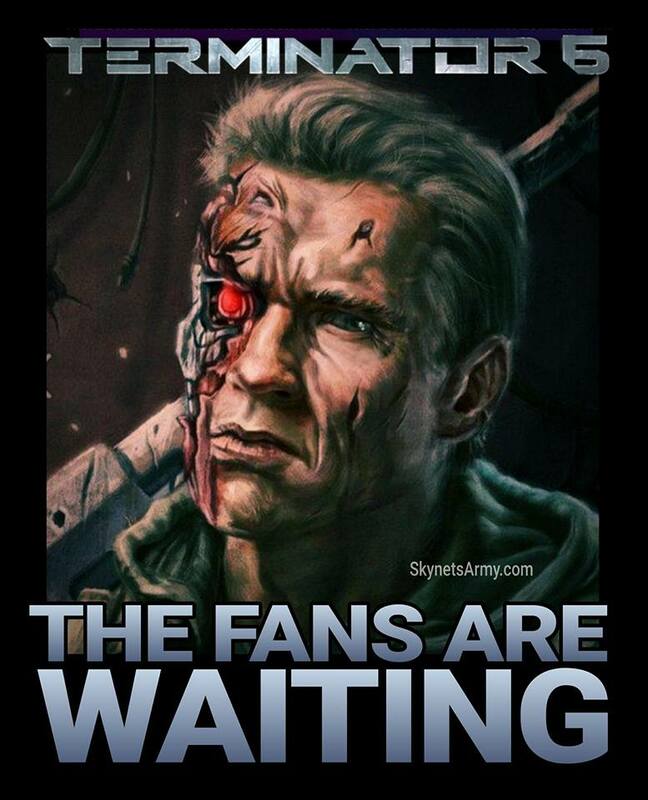 A new Terminator announcement from Skydance is coming in 2017! 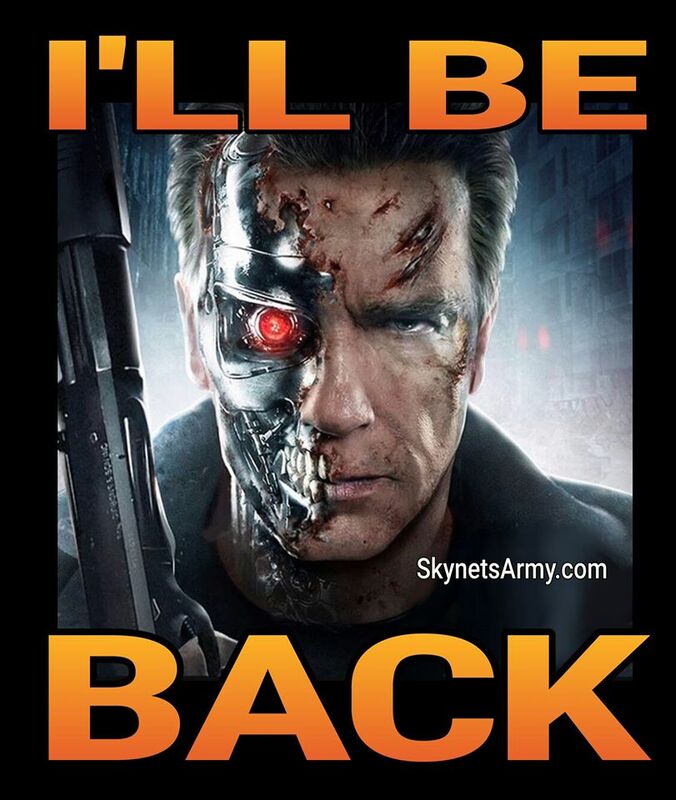 We told you! 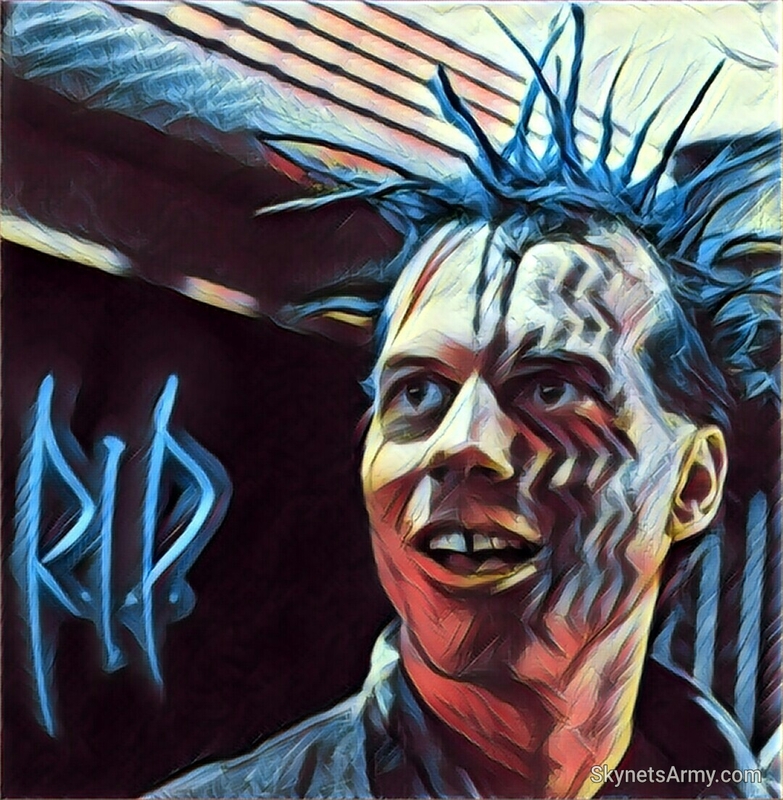 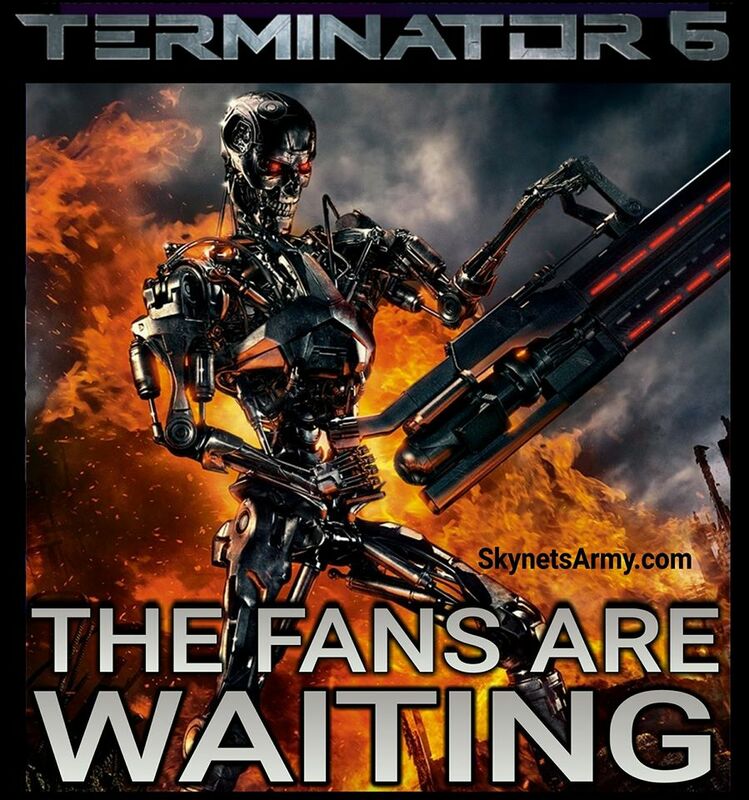 After our late Saturday report indicating the Paramount Pictures’ decision not to pick up their option to make a sixth Terminator film wasn’t a bad thing, and after all the panic that was ensued by fans after the false reporting by other news sites that “Terminator 6” was dead, and after we released a new article again to reassure fans that they had nothing to fear, we finally have confirmation that we were right. 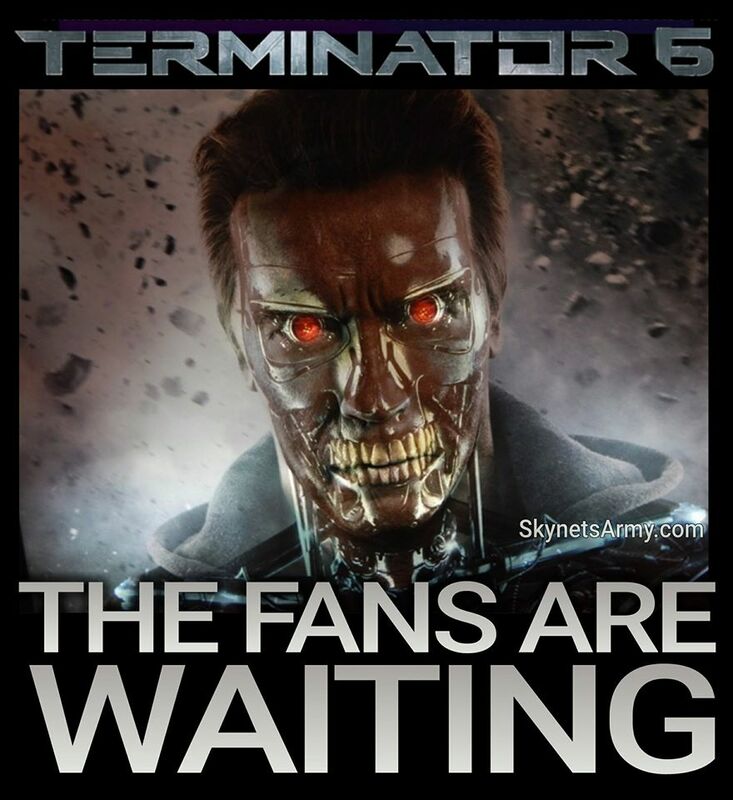 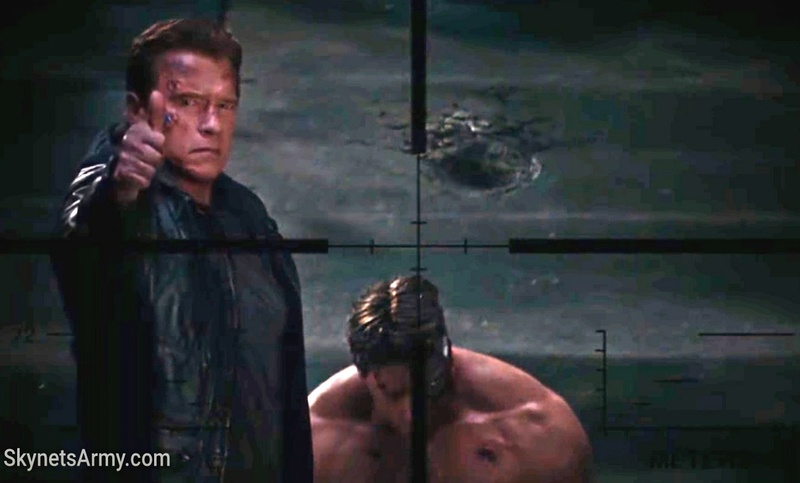 TERMINATOR 6: Sifting through the misinformation of Paramount’s departure. 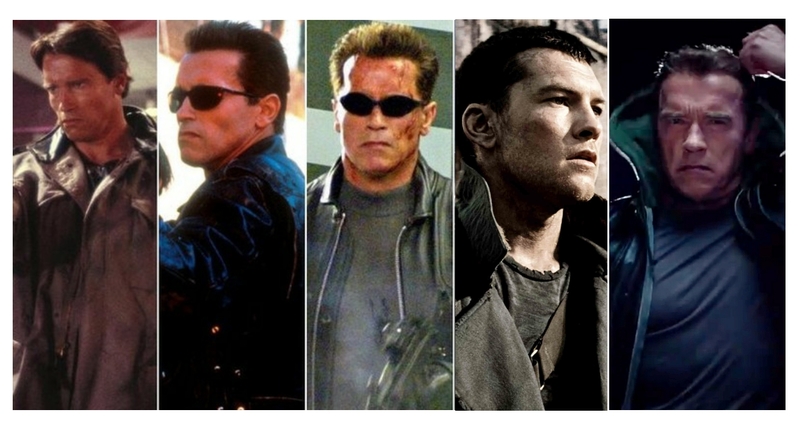 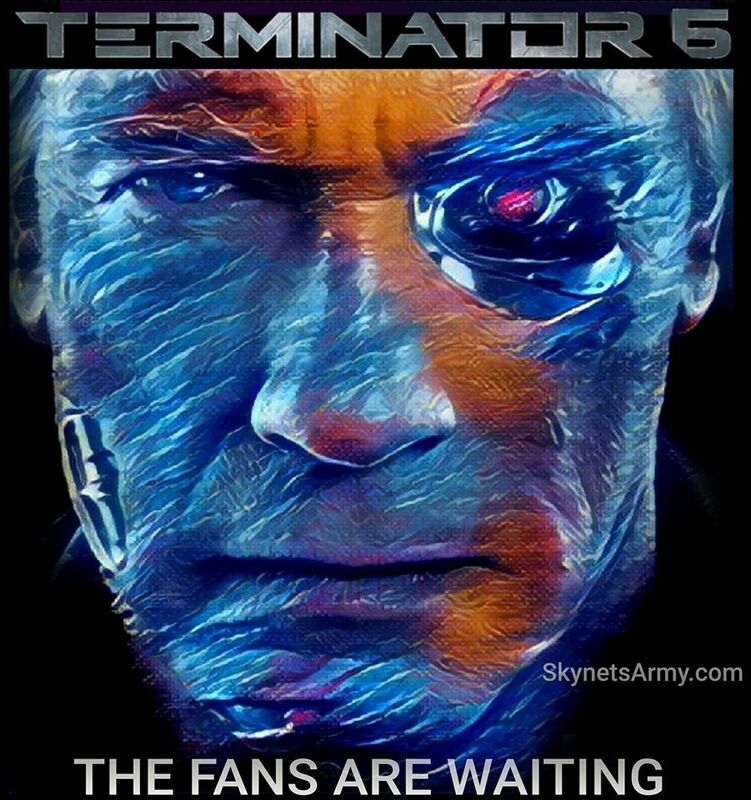 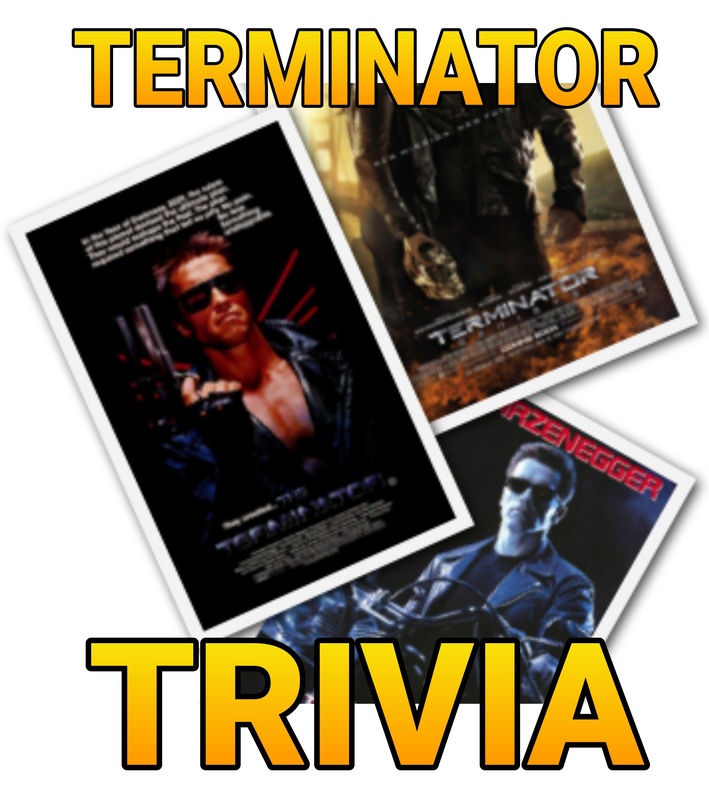 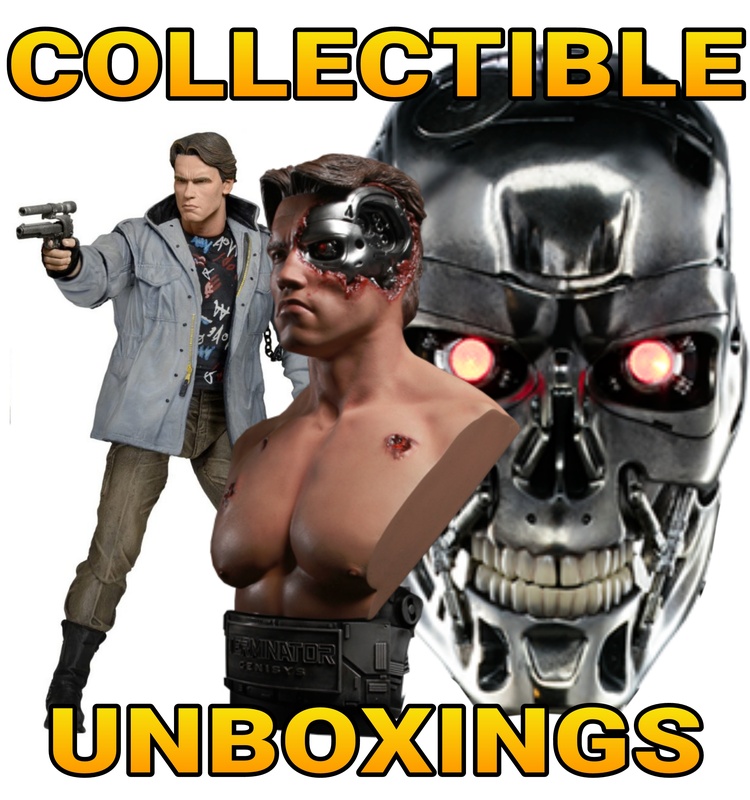 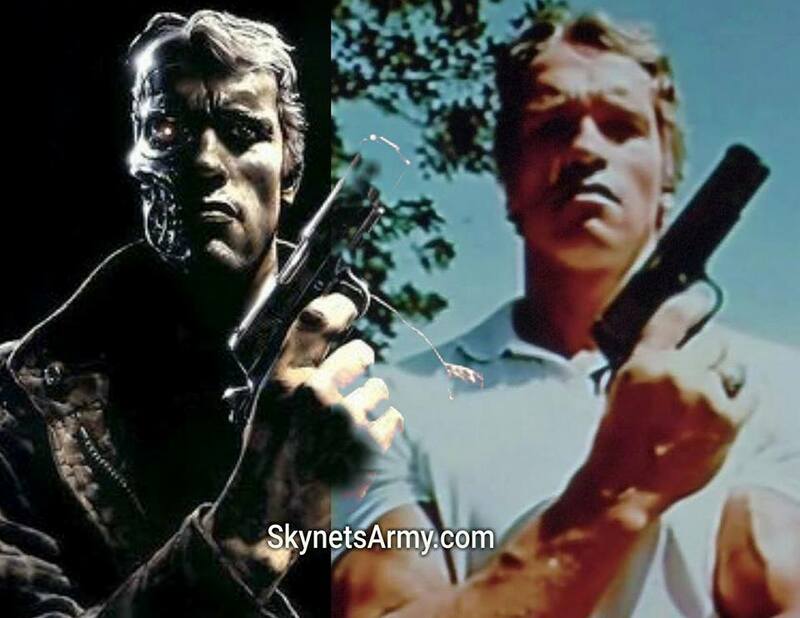 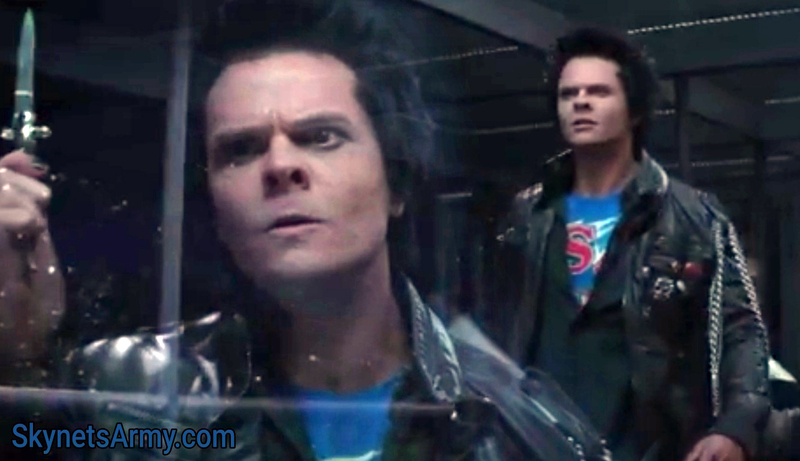 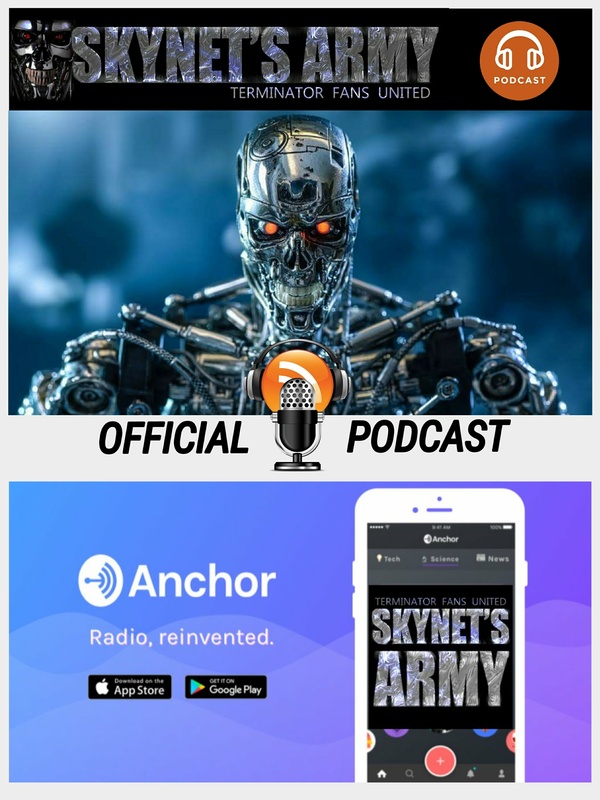 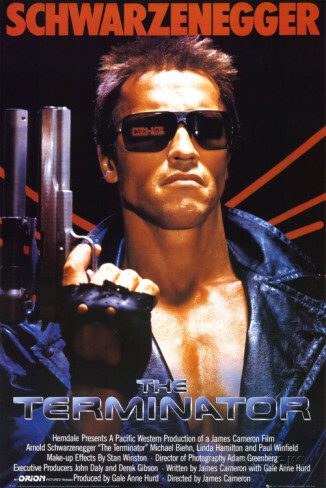 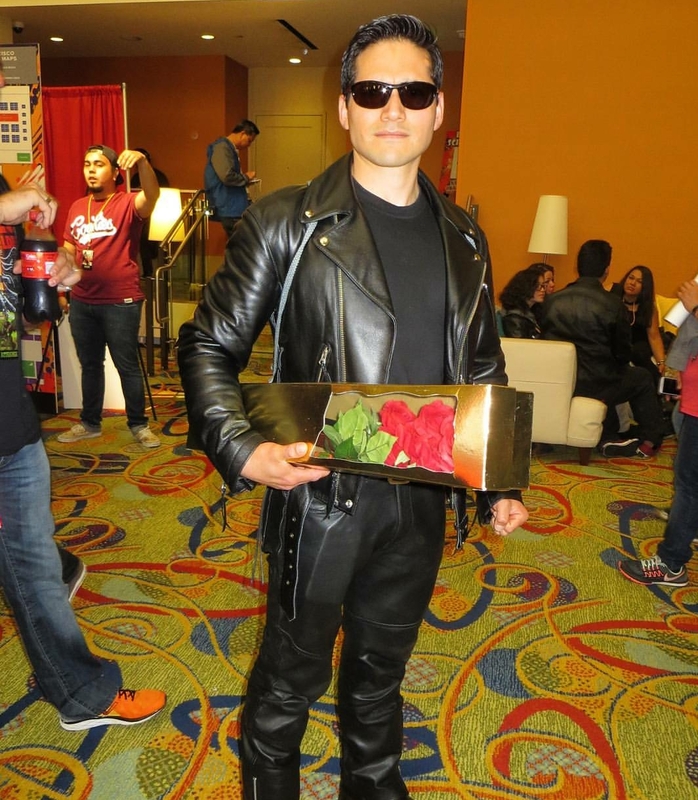 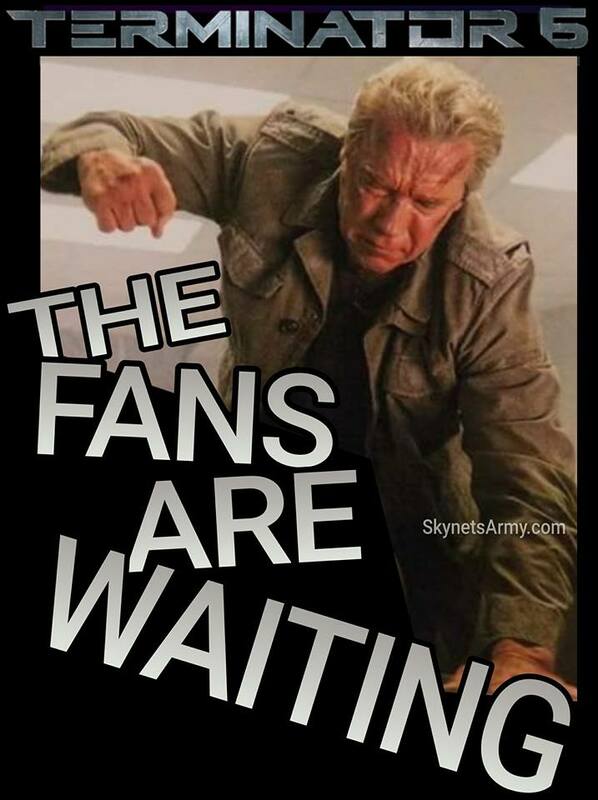 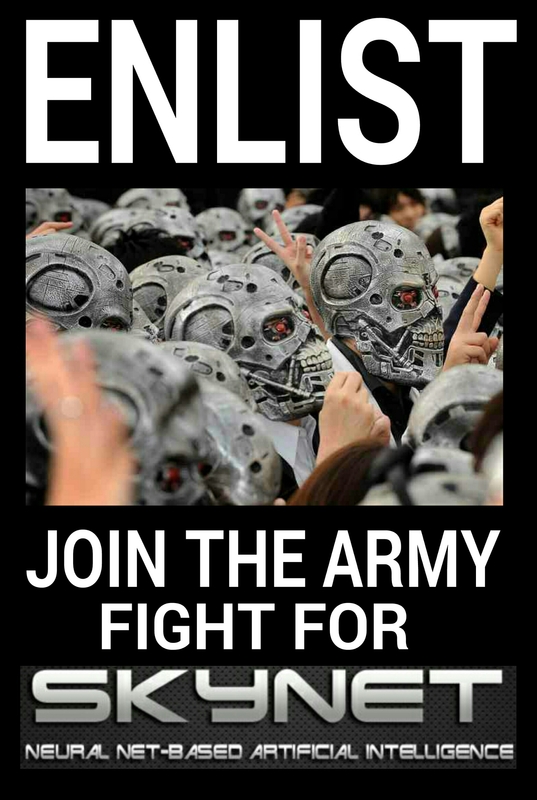 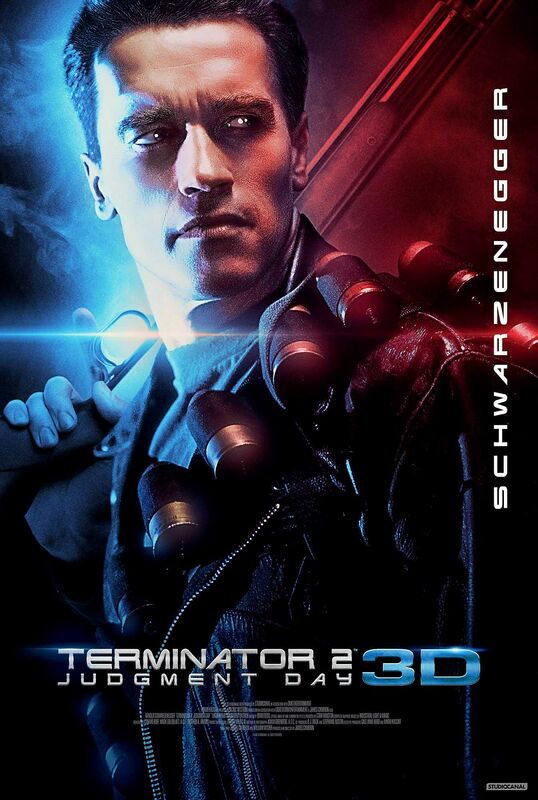 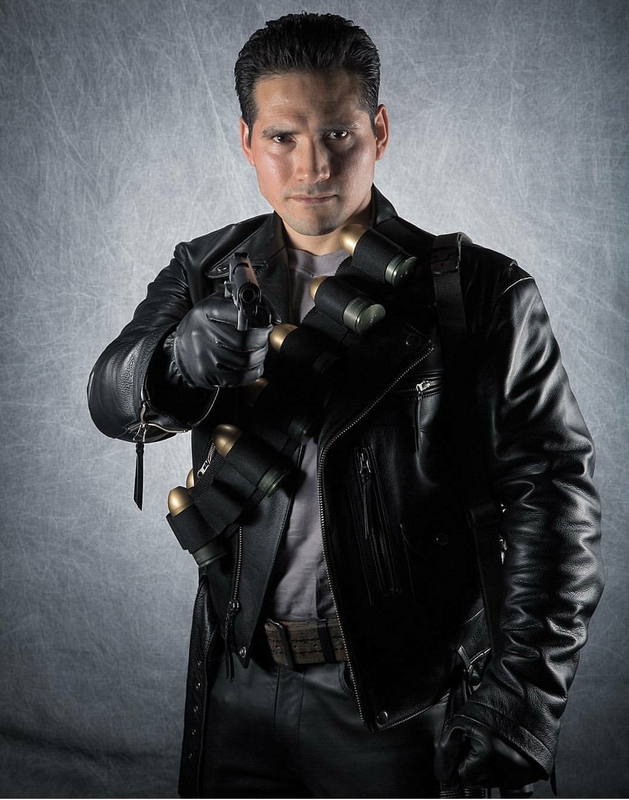 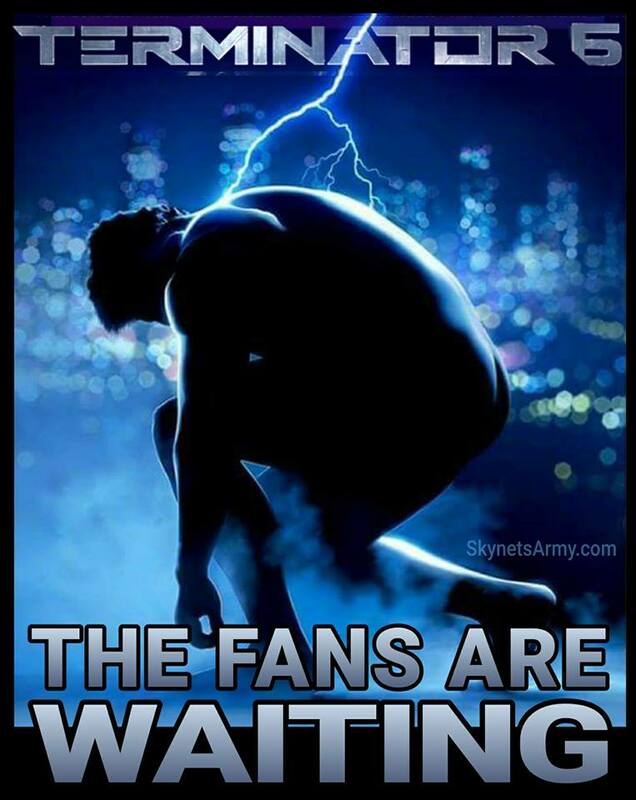 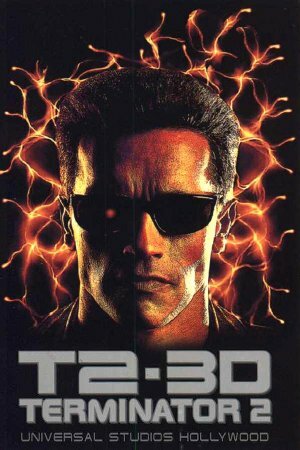 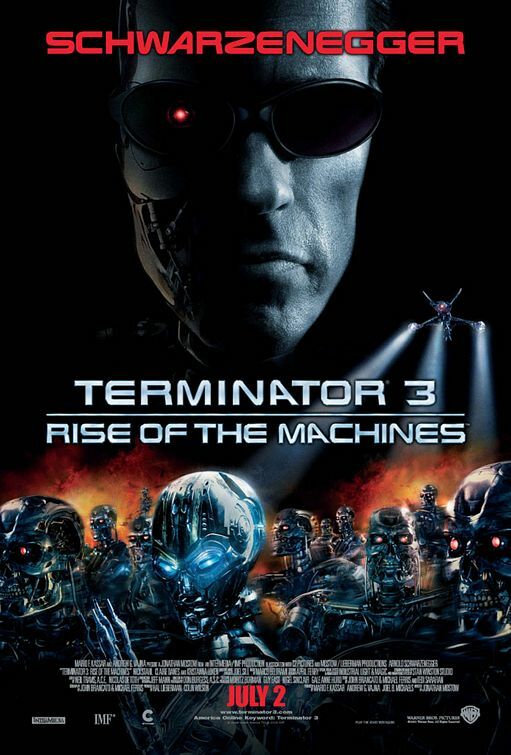 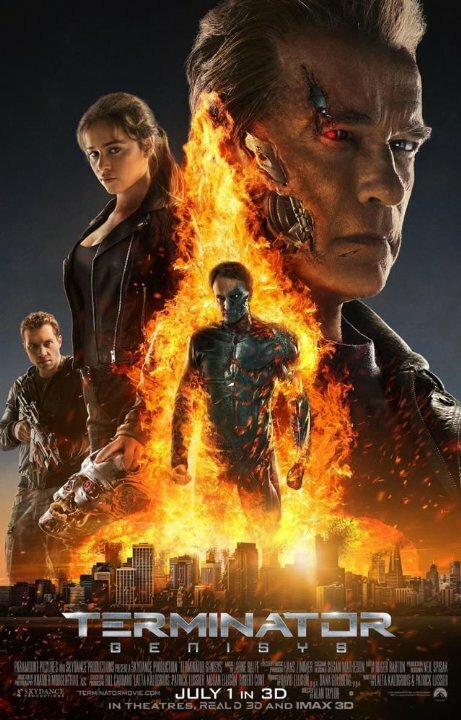 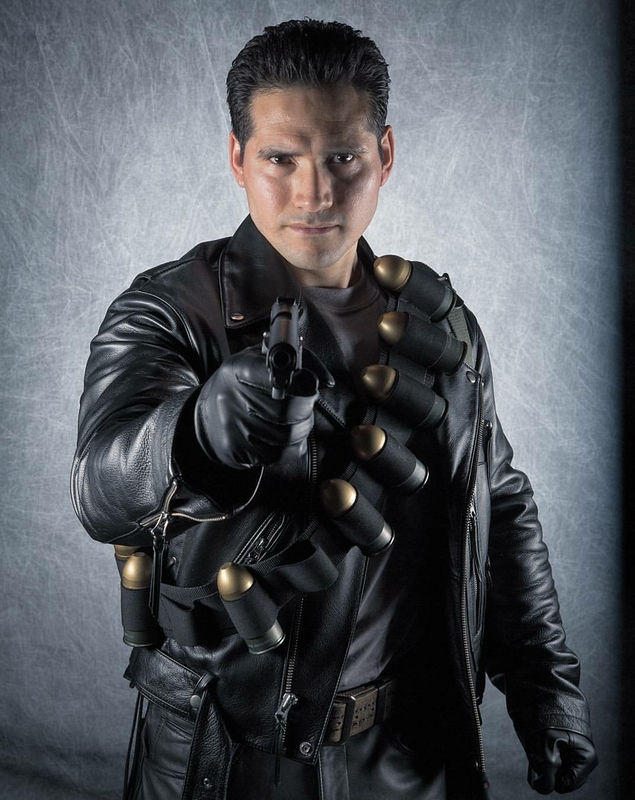 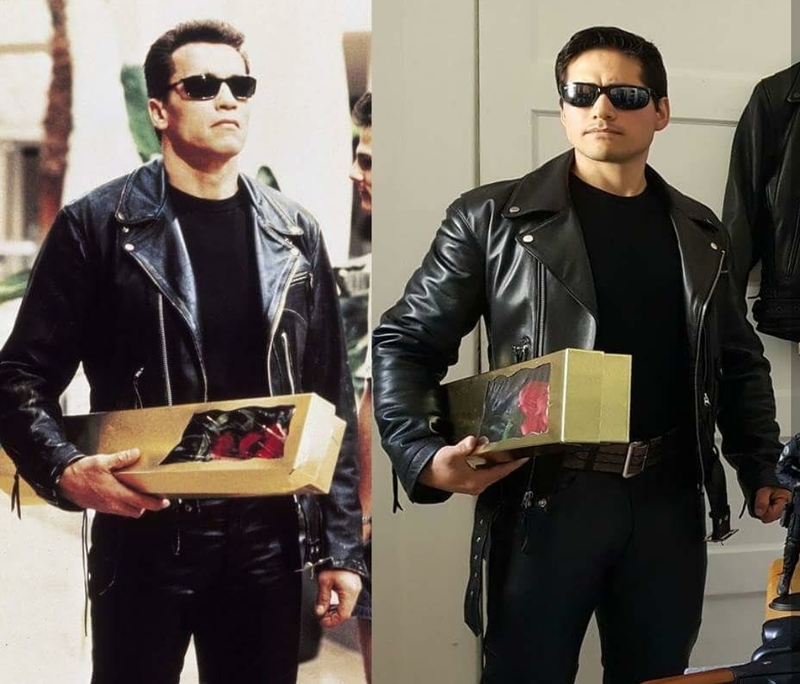 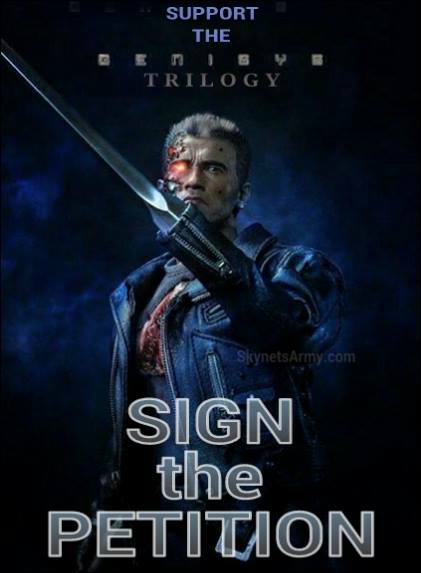 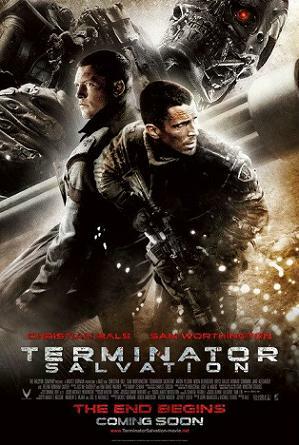 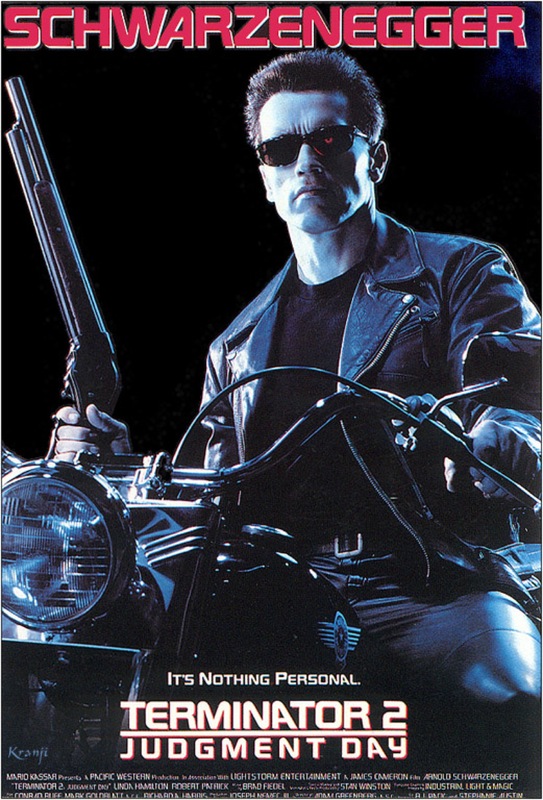 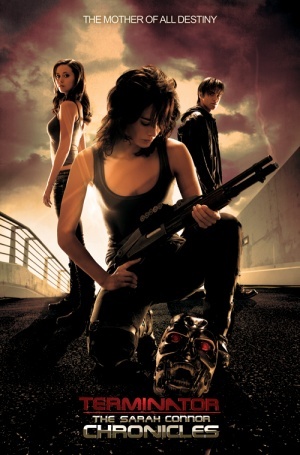 The story broke this past Saturday reported by the New York Daily News, that executives at Paramount Pictures have decided not to pick up their option to bring the sixth Terminator film to cinemas across the world. 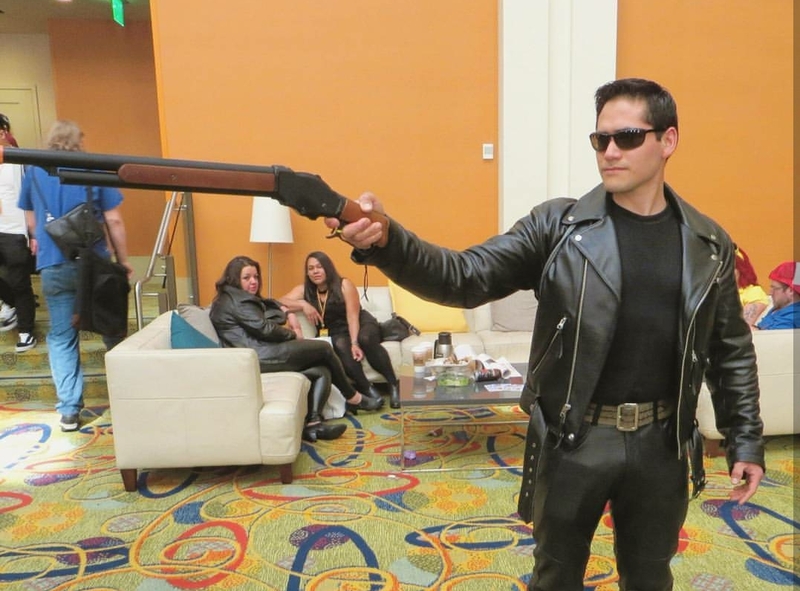 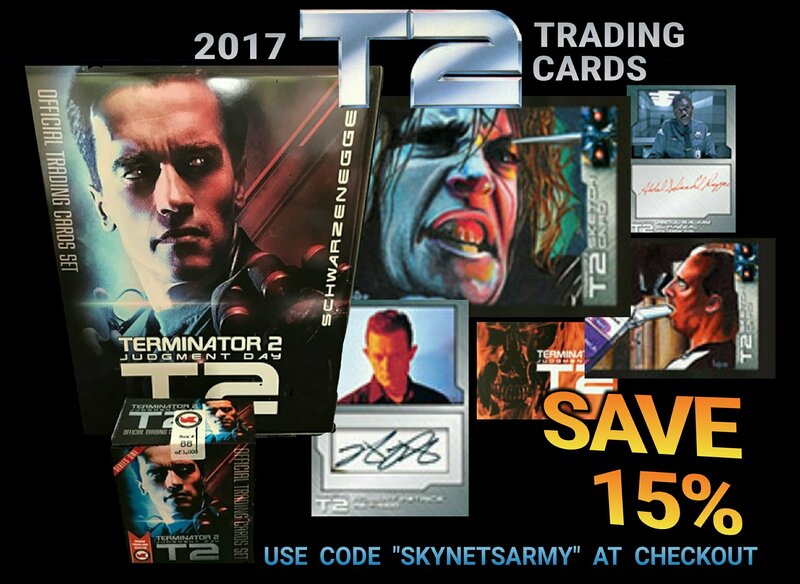 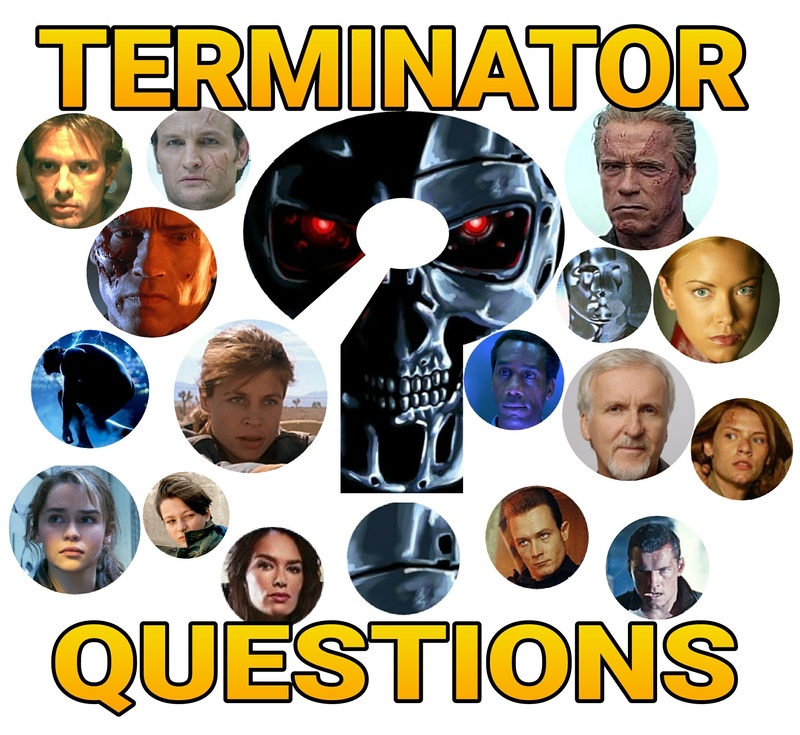 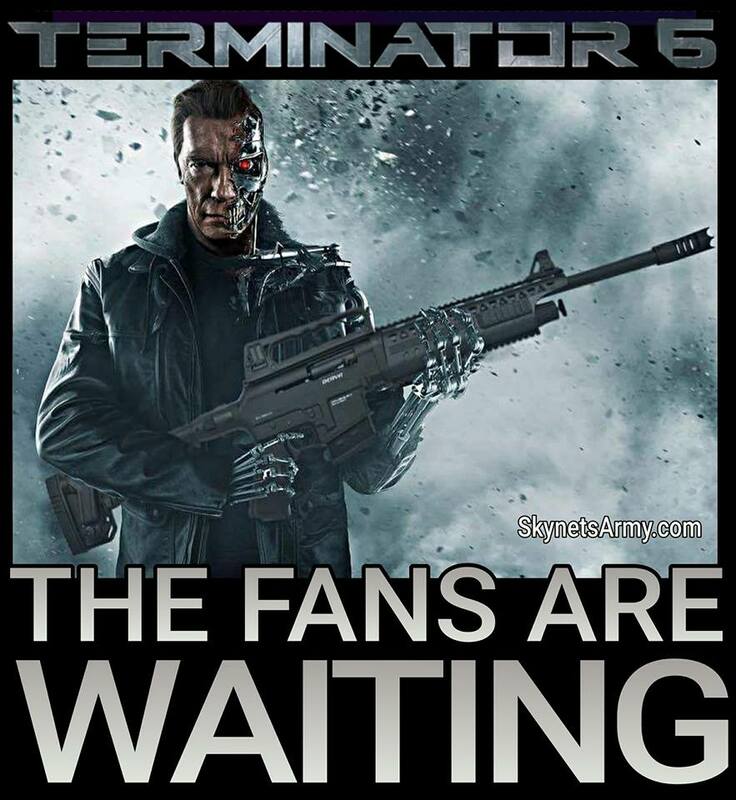 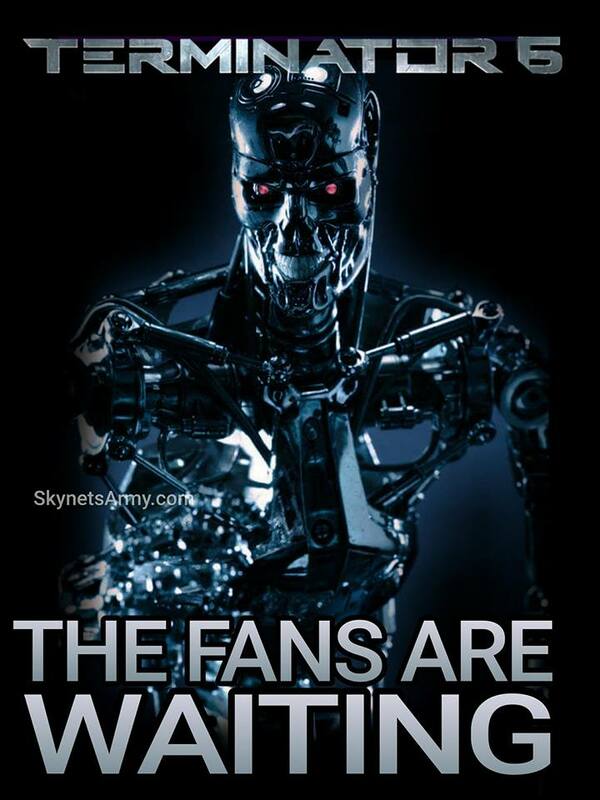 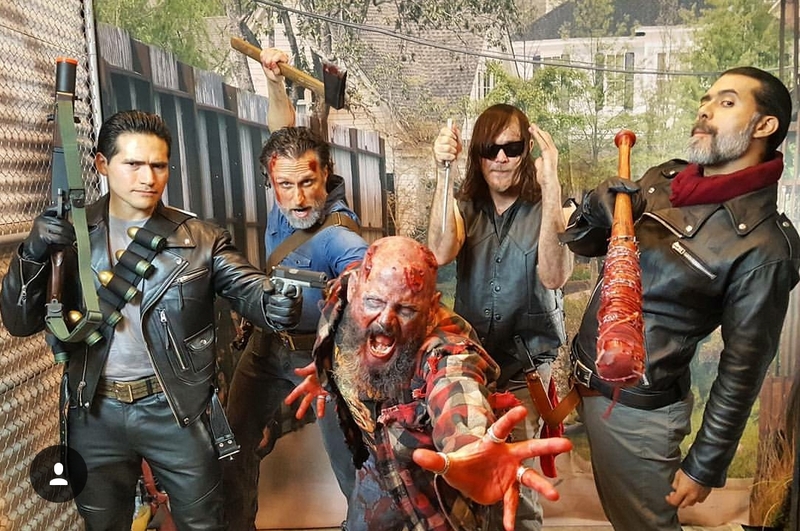 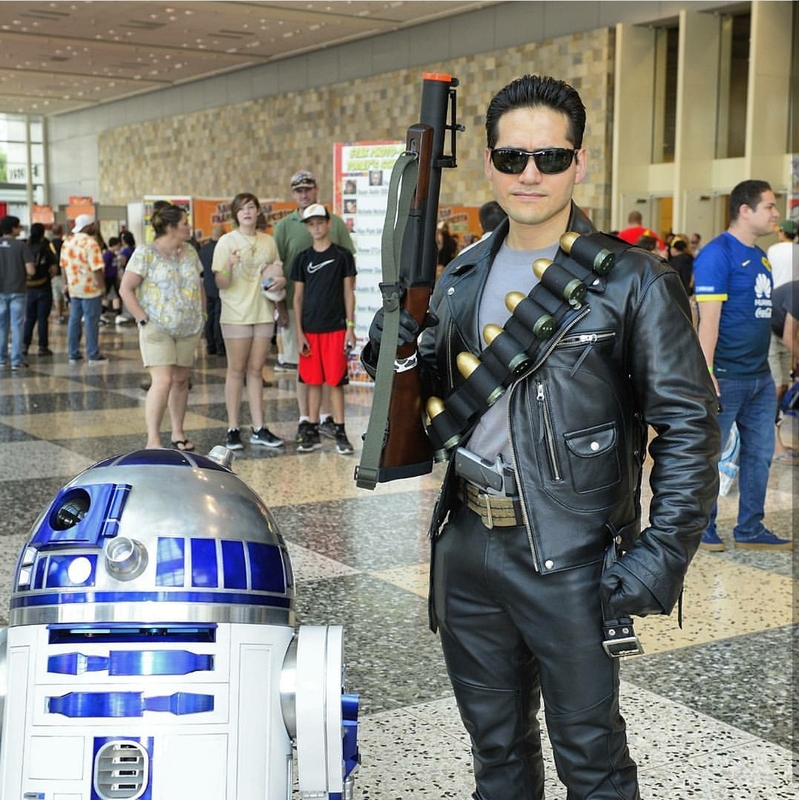 It was first embraced as good news to fans, but now, after a swell of misinformation, some Terminator fans have grown concerned in regards to the future of T6. 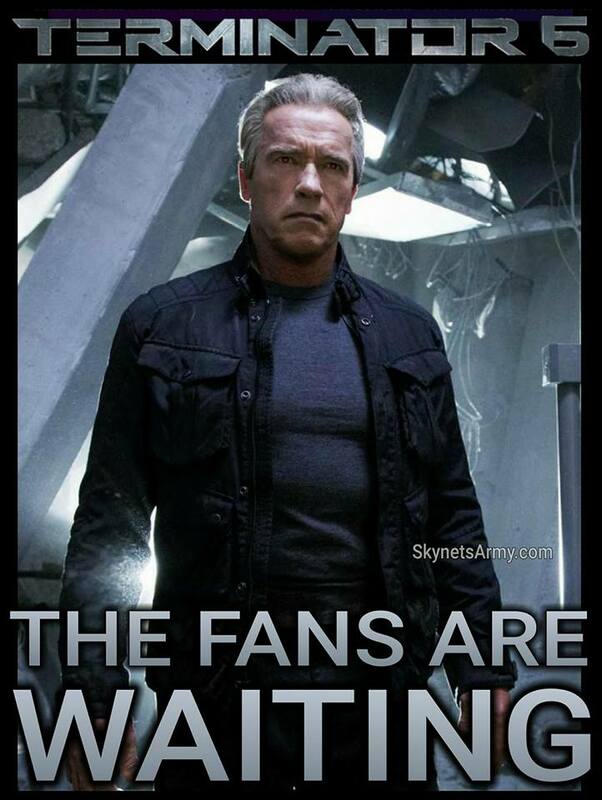 Well, we are here to calm those fears. 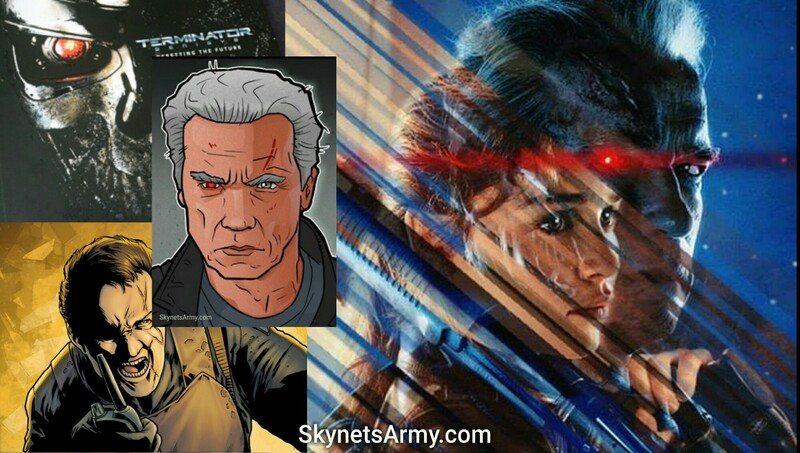 Paramount Pictures will not be involved with “TERMINATOR 6”! 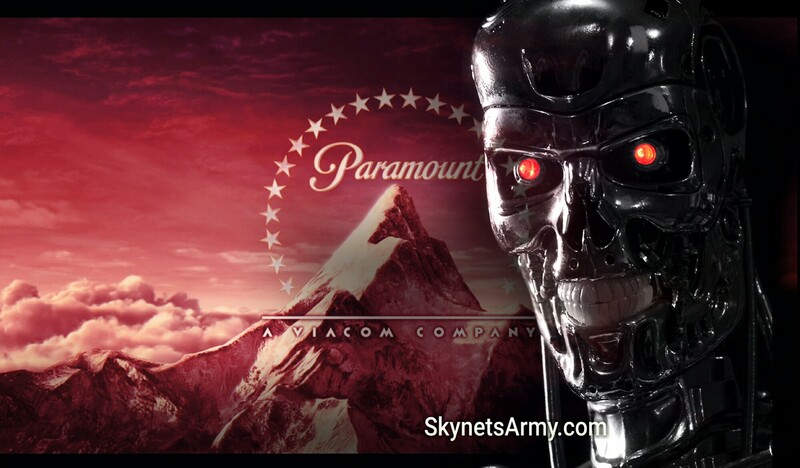 Hasta La Vista Paramount Pictures! 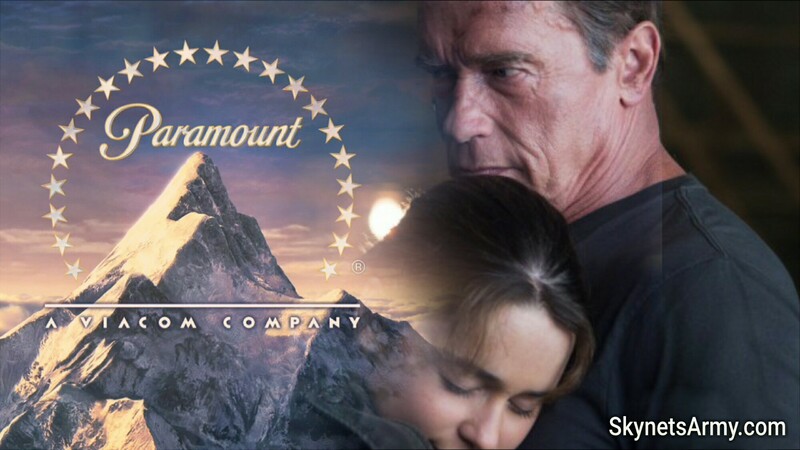 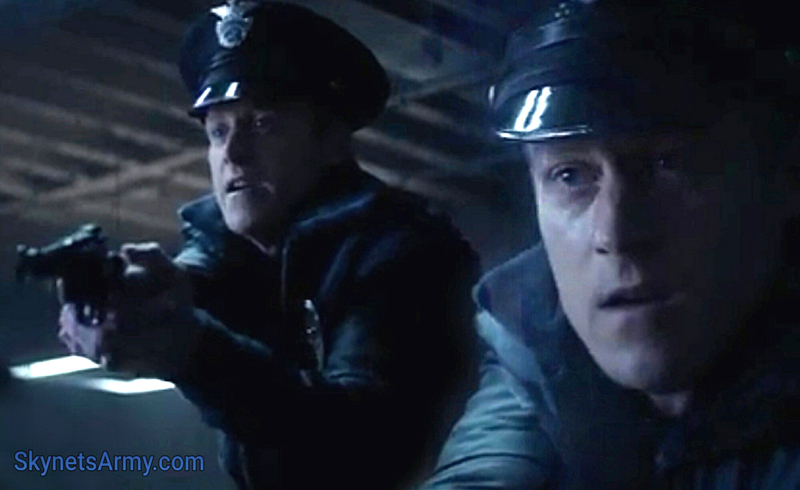 On March 4th, we reported HERE that a source informed us that in 2017, the long running partnership between Skydance and Paramount Pictures was coming to a close, freeing up Skydance to shop movie projects to any studio in the world. 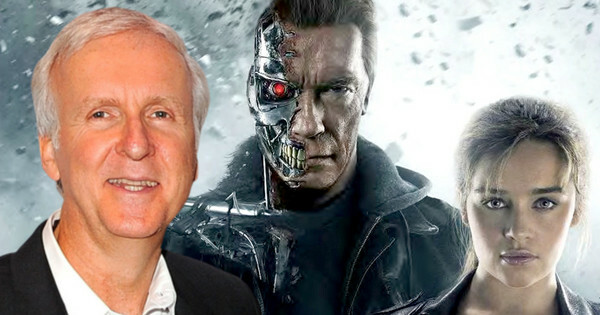 We were also informed that James Cameron wanted to bring “TERMINATOR 6” to the movie studio he developed a 30 plus year relationship with, none other than 20th Century Fox! 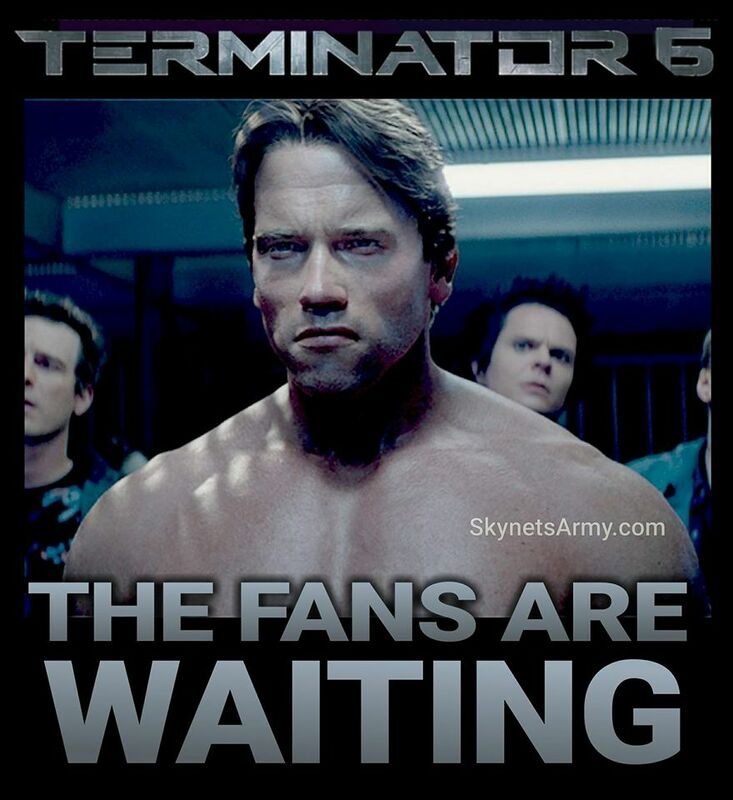 Well now it appears once again, a scoop we received about T6 is revealing itself to be true.